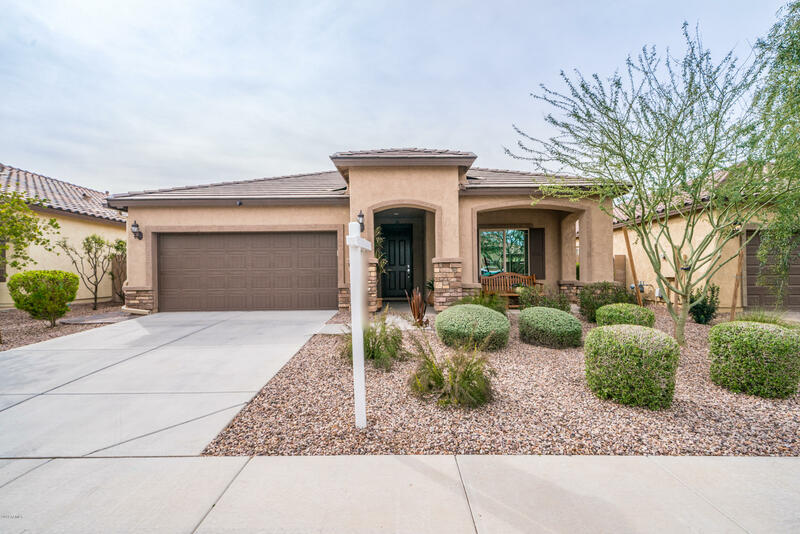 All BELLA VIA PARCEL 11A homes currently listed for sale in Mesa as of 04/23/2019 are shown below. You can change the search criteria at any time by pressing the 'Change Search' button below. "Immaculate and meticulously maintained in the beautiful Bella Via community! This Manzanita plan offers 3 bedrooms + den, 2 bathrooms, 2.5 car garage, open concept kitchen, and large greatroom. Gorgeous curb appeal with desert landscaping, stone accents, and an inviting front porch. Shows like a model and loaded with upgrades: tile flooring throughout with berber carpet in the bedrooms & den, upgraded lighting, ceiling fans, built-in surround sound, and neutral paint. Fall in love with the gourm"